No matter where you live, stylish sneakers are key when it comes to the athleisure trend. While we’ve shared the most popular sneaker styles on the East and West Coasts, today we’re shifting topics and revealing the city that has googled the workout essential the most. To do this, we investigated Google Trends and set the parameters to the United States to find out which city searched the term “women's sneakers” the most over the past year. As it turns out, people living in the Philadelphia area are most interested in what the internet has to provide when it comes to sneakers. The term was googled 50% more there than in cities like Los Angeles and Washington. Google Trends provides data in real time, so it’s to note that this information can slightly vary depending on the time of the search. Whether you live in Philly or you’re simply looking for a cool new pair of sneakers, keep reading to shop our top picks. 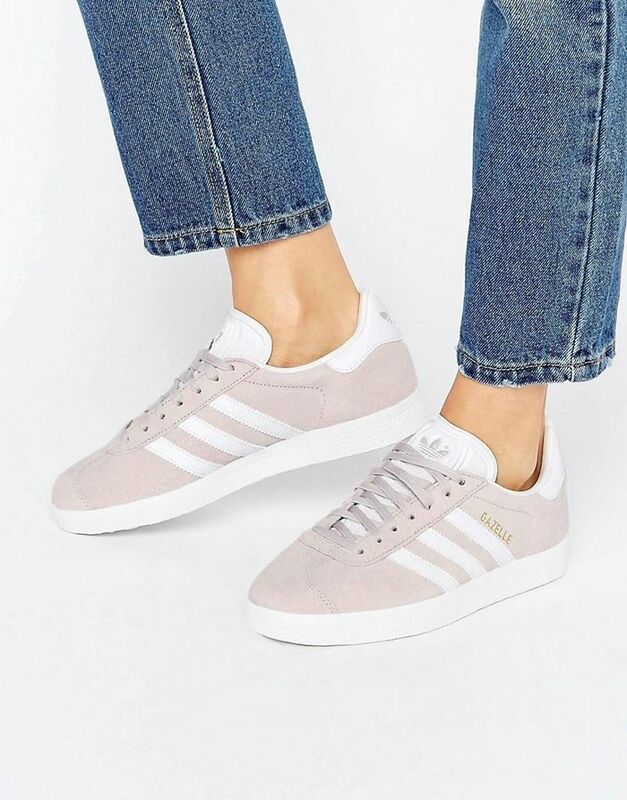 Shop our favorite women’s sneakers below! Swap your simple white sneakers for this suede option. You can't go wrong with classic Pumas. This light yellow pair is perfect for summer. Fashion girls love this brand. Do you own a pair of classic Stan Smiths yet? Wear these suede sneakers with your go-to denim shorts. Add these to your neutral collection. Everyone needs a pair of high-tops. These will give you a little extra height. Blush sneakers are everything right now. Style these classic Nikes with skinny jeans and a simple tee. Meet your new gym shoes. Pink and leather? We're sold. Old school but always in style. We love the perforated detail here. These give us major '90s vibes. Up next, shop the best running sneakers.